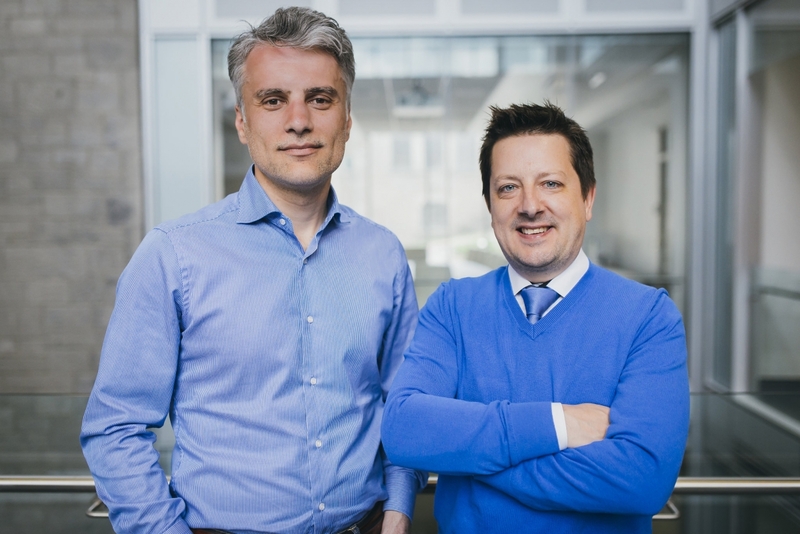 This breakthrough, details of which were published on June 28, 2017 in the American Association for Cancer Research journal Cancer Research, is the outcome of collaborative efforts between engineer Frédéric Leblond and neurosurgical oncology specialist Dr. Kevin Petrecca. The article reporting on the study, “Highly accurate detection of cancer in situ with intraoperative, label-free, multimodal optical spectroscopy,” was published in the American Association for Cancer Research journal Cancer Research on June 28, 2017. The work was supported by the Fonds de recherche du Québec–Nature et technologies, the Natural Sciences and Engineering Research Council of Canada, Collaborative Health Research Projects (CIHR and NSERC), the Groupe de recherche en sciences et technologies biomédicales, and National Bank of Canada. The authors are Michael Jermyn, Jeanne Mercier, Kelly Aubertin, Joannie Desroches, Kirk Urmey, Jason Karamchandiani, Eric Marple, Marie-Christine Guiot, Frederic Leblond, and Kevin Petrecca.